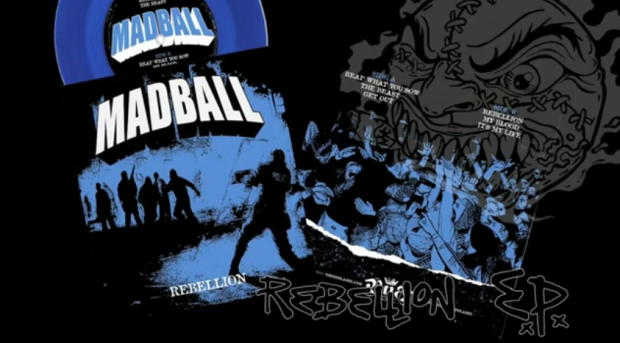 MADBALL have posted a footage documenting their time in the studio making their upcoming “Rebellion” EP. The band recorded recorded the outing with Erik Rutan in St. Petersburg, Florida. 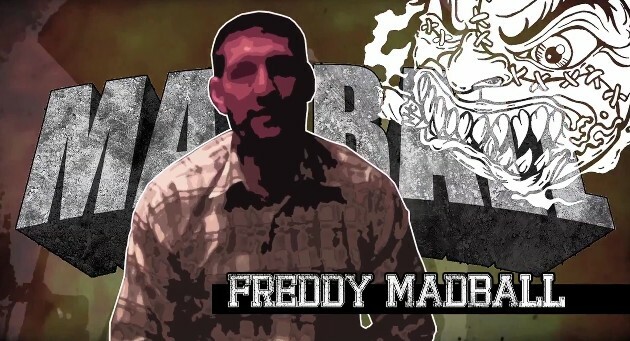 The EP will be the inaugural release on Freddy “Madball” Cricien’s own BNB Label. PUBLISHED on May 23, 2012. UPDATED on May 23, 2012 – more details added.